Guess what the biggest threat to your bodybuilding success is? I guarantee that nine out of ten of you will get the answer to this question wrong and that is the reason why I want to expose this huge threat. The biggest threat to your bodybuilding success is: your own mind! However, ask yourself the following question: If other people can achieve their goals, why can’t you? I know that unfortunately, when you start out with bodybuilding, a lot of people may make fun of you. You may get criticized by the way you eat, or by the fact that you may be training at the gym on a Friday night, when everyone else is out partying and drinking. 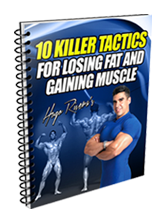 Some people may even tell you that you do not have the genetics to grow muscle or be lean. 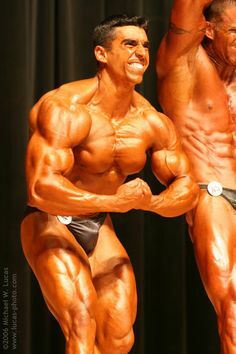 However, using myself as an example, if you looked at pictures of me when I was young and seriously overweight, no one could have ever predicted that I could become a bodybuilder; much less one that has placed 4th at bodybuilding competitions like the Mr. USA. 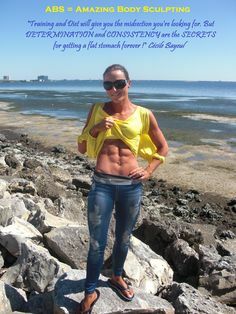 To be quite honest with you, that last accomplishment is something that completely surpassed any initial goal I had set for myself when I started bodybuilding. 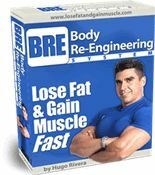 Always keep in mind that genetics in bodybuilding only apply to top national level bodybuilding competition and, of course, definitely at the professional level. However, anyone, and I repeat, anyone can use bodybuilding to grow much bigger muscles than usual and achieve a level of leanness and definition that will be admired by everyone. Therefore, stop letting your own mind and others put you down. Ask yourself what sort of physique you want to have and set a realistic goal. You must absolutely believe that you can achieve this goal and there can be no doubts in your mind that your goal is possible. In other words, you need to re-wire your thought patterns and have the proper mindset. 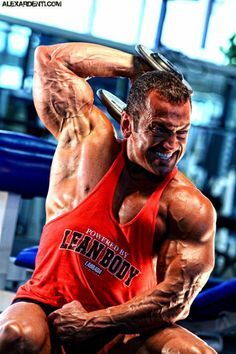 If you do all of this, I guarantee you that you will achieve your bodybuilding goals and possibly even surpass them like I did. I also guarantee that if you apply this same philosophy to other aspects of your life, you are simply bound to be a huge success!